Lewis Hamilton clinched his fifth Formula 1 title despite failing to finish on the podium in the Mexican Grand Prix, which was won by Max Verstappen. Poleman Daniel Ricciardo was swamped by teammate Verstappen and Hamilton at the start and Verstappen went side-by-side with Hamilton to take the lead. Verstappen breezed clear to a dominant victory ahead of the Ferraris of Sebastian Vettel and Kimi Raikkonen as Hamilton slipped to fourth at the finish, but that was enough to clinch the championship with two races to go. 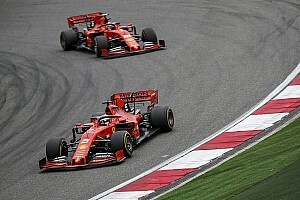 Vettel started fourth and briefly dropped to fifth at the start as Hamilton's Mercedes teammate Valtteri Bottas mugged him into Turn 1, but the Ferrari driver fought back aggressively at Turns 4 and 5 to reclaim fourth. Hamilton edged clear again as the frontrunners negotiated heavy traffic, and a virtual safety car for Carlos Sainz's stricken Renault – which had been comfortably in the points but suffered a complete shutdown – put a temporary hold on the Ricciardo/Vettel scrap behind. It re-engaged after a couple of laps and more heavy traffic allowed Vettel to size up his former teammate before, on lap 34, throwing a superb move inside Ricciardo under braking for the first corner. Mercedes brought Hamilton into the pits on the same lap, with Bottas following suit having lost sixth to Raikkonen in an identical lock-up/off-track incident at Turn 1 moments after Hamilton's. The undercut brought him within 10 seconds of Verstappen once Red Bull brought its driver in for fresh supersofts, but Ricciardo stayed out and kept track position ahead of Vettel. 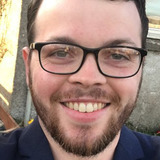 That stunted Vettel's bid to catch Verstappen and as Ricciardo's pace held up in the closing stages Vettel looked unable to get close enough to launch an attack. 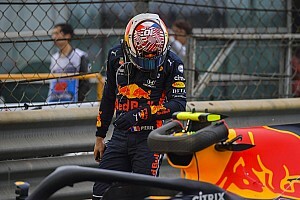 However, with 10 laps ago smoke emerged from the rear of the Renault-powered Red Bull and Ricciardo went straight on at Turn 1, stopped and suffered his eighth retirement of the season. Vettel and Raikkonen completed the podium as Hamilton struggled to fourth, frustrated with Mercedes' lack of pace compared to its rivals. 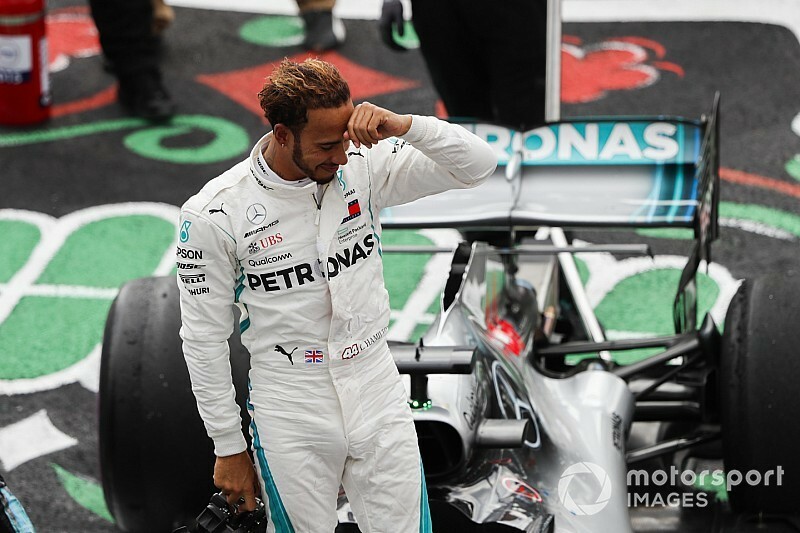 Hamilton's mood lifted swiftly, though, as he celebrated a fifth title that moves him level with Juan Manuel Fangio on the list of all-time championship successes. 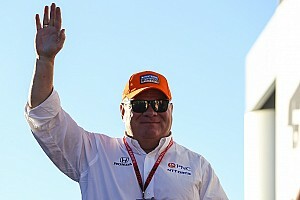 Bottas completed the top five having stopped for a third time, setting the fastest lap of the race on hypersofts at the end. Stoffel Vandoorne produced an unexpected boost at the end of a difficult season by rising to eighth in his McLaren, ending a run of 14 races without points that stretches back to Azerbaijan in April. 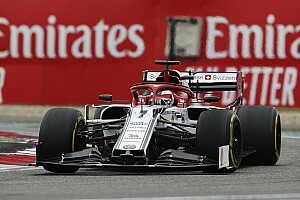 Marcus Ericsson made it a double-points finish for Sauber in ninth to vault the Swiss team above Toro Rosso into eighth in the constructors' championship, despite Pierre Gasly rising from the back to score a solitary point.